Coventry City fans haven’t had much to celebrate in recent seasons, and today’s BBC Price of Football survey shows that despite that they’ve been paying more money to line the pockets of the club’s hedge fund owners, SISU. The cheapest match day ticket to watch Cov is 9% above the league average, and the cheapest season ticket is 5% above it. 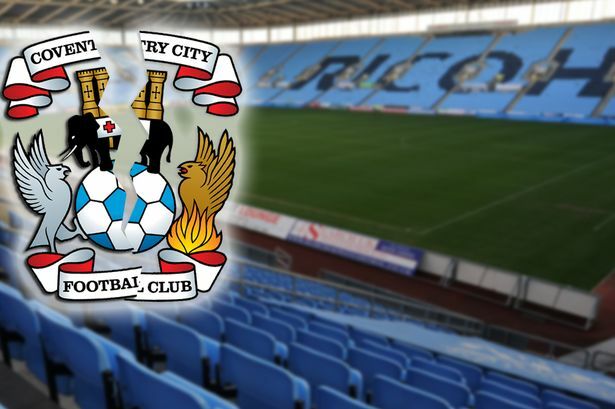 Getting a programme, a pie and a cup of tea will cost you more at the Ricoh than the league average. A child’s shirt will set you back £36, 12% above the league average, and an adult shirt is £45 – the highest in the league! The mega-rich owners of clubs like CCFC don’t care about football fans, they just want to make money out of our game. Ticket prices in the German Bundesliga are cheaper than tickets to watch Cov – because clubs in Germany are largely owned by fans, who care about the game. Reclaim the game – kick out hedge funds and big businesses! If you want to read more about the socialist programme for winning back football for the fans – click here to read our Reclaim the Game pamphlet!